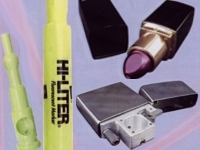 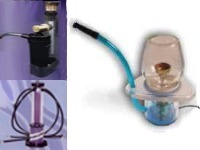 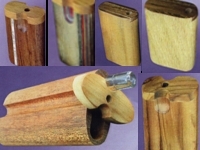 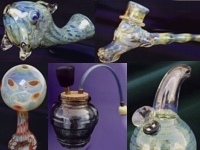 Check Out These Cool Addons to your Waterpipe! 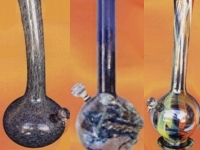 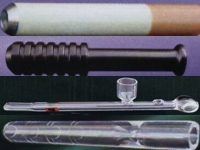 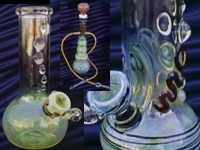 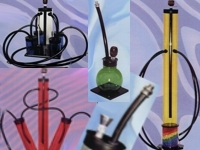 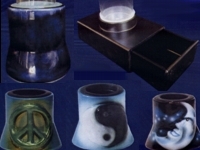 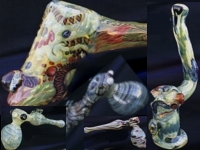 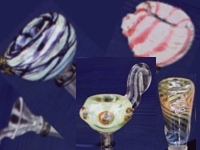 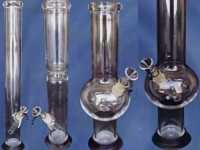 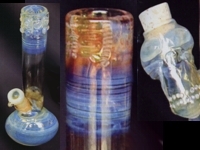 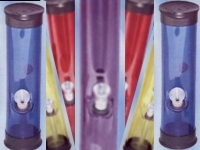 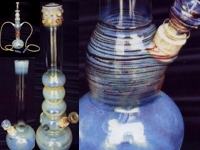 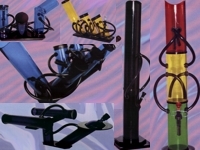 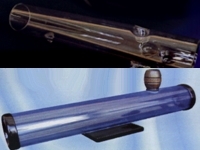 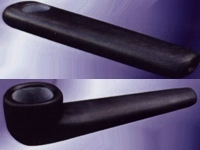 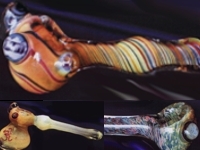 These waterpipes have a variety of styles and colors, that are not shown. 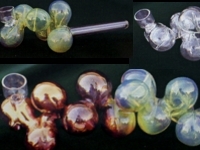 An Old Favorite - Available in Glass and Acrylic! 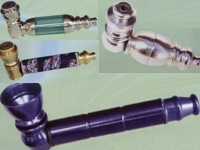 Incognito pipes are ment for those discrete moments. 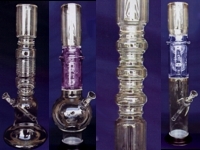 All pipes are metal. 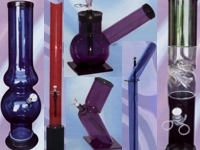 High Tech Ways to Smoke!